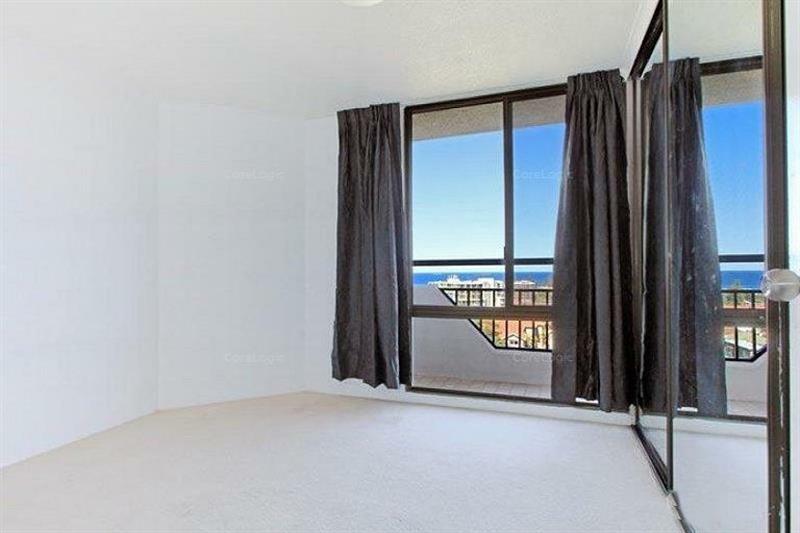 Exceptionally well located apartment just a short walk to North Beach, park, bike track and cafe's. 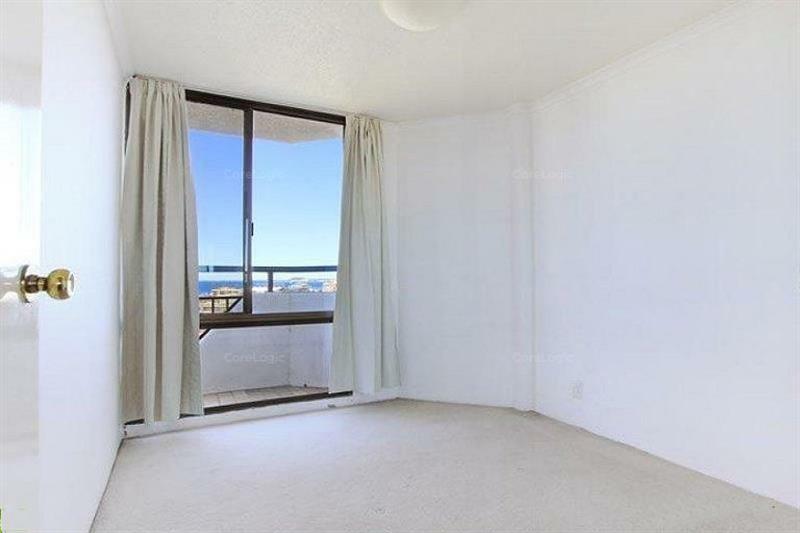 Two bedrooms with built in wardrobes and carpeted floors throughout. 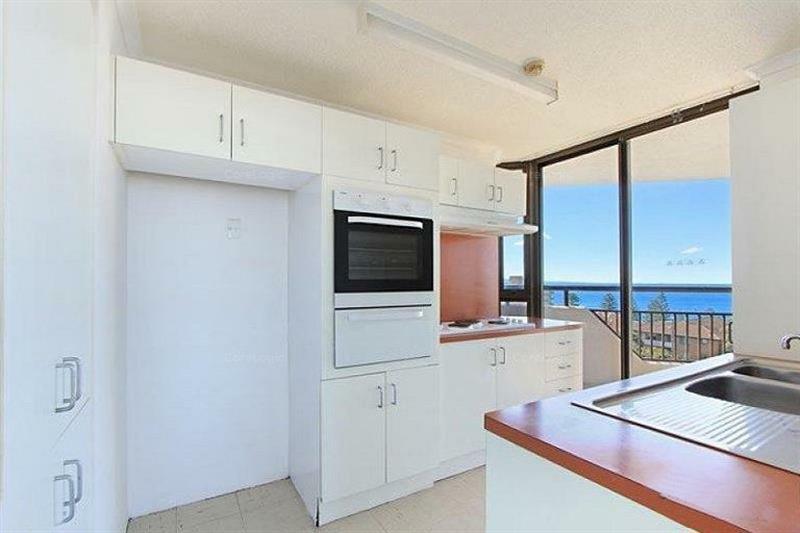 Well maintained and presented kitchen and bathroom all situated within the popular Creston apartment building. 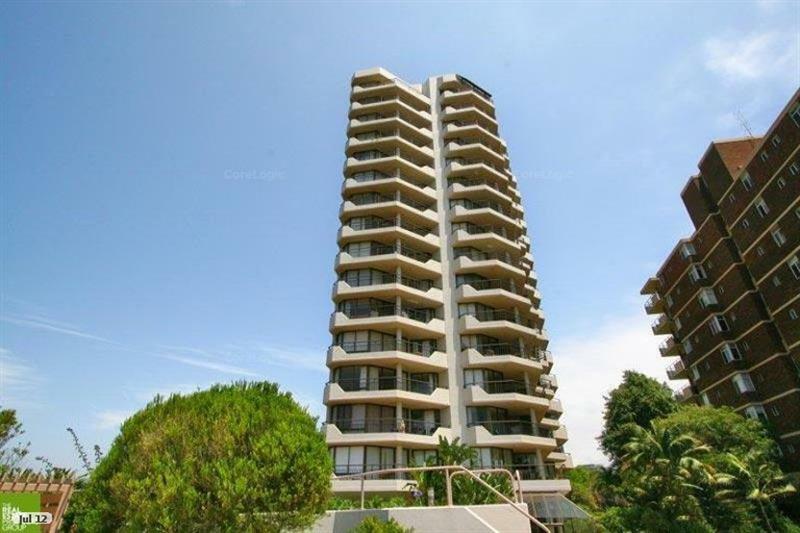 Security complex with intercom and single secure car space is provided. 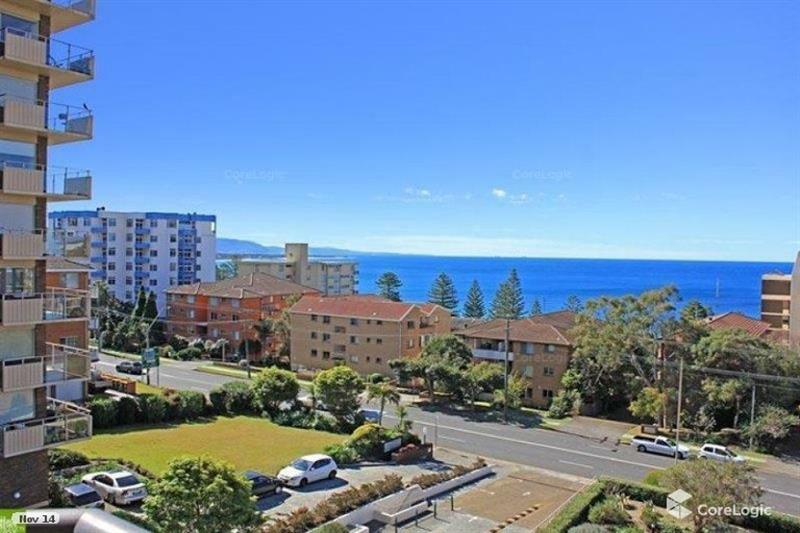 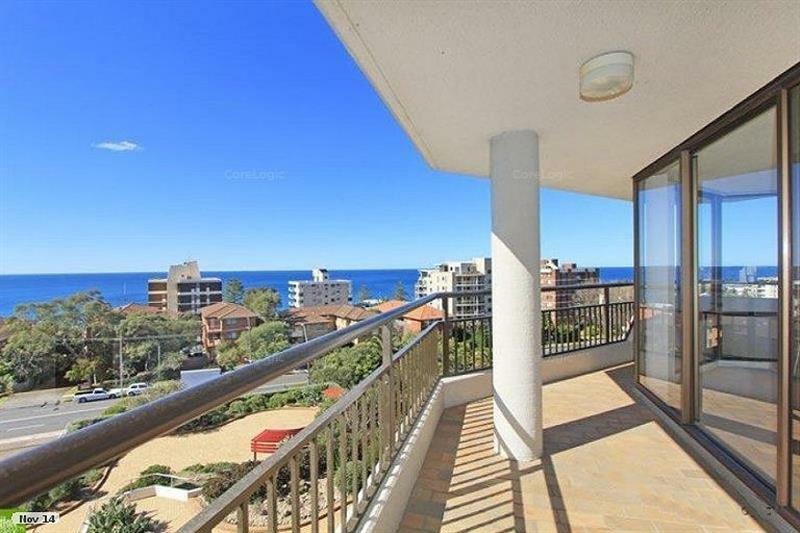 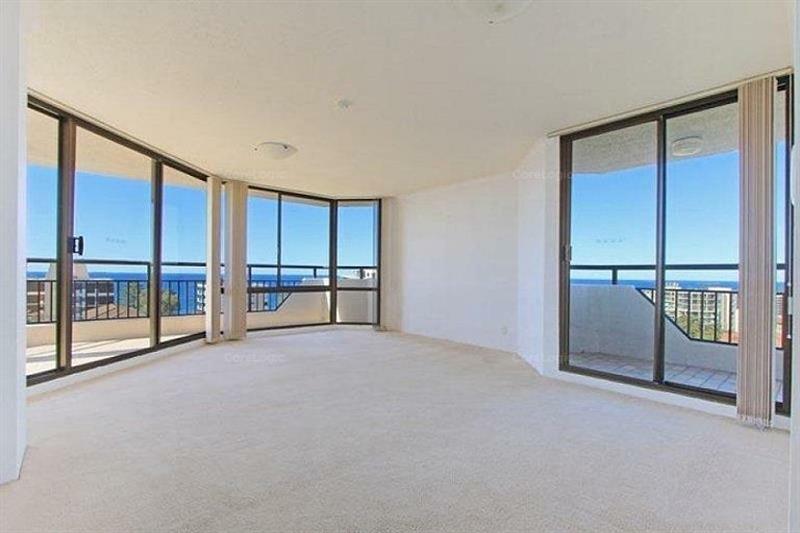 Dear Property, I am interested in 24/22-26 Corrimal St, Wollongong, NSW 2500, Listing Number 2836407 which I found on http://aeteamproperty.com.au.